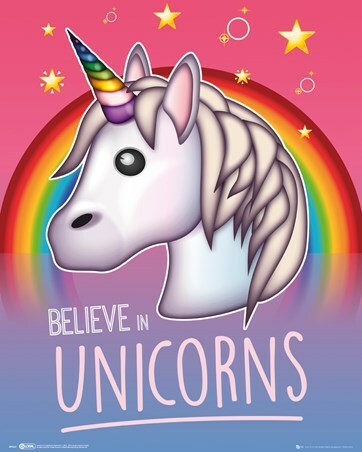 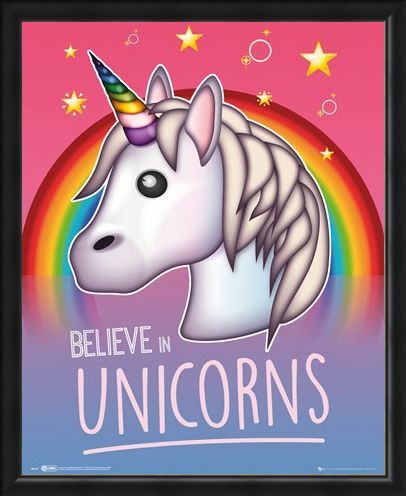 Rainbows, sparkles and unicorns, why wouldn't you want to believe?! 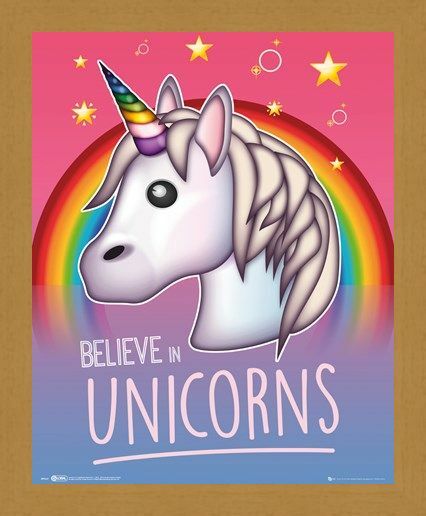 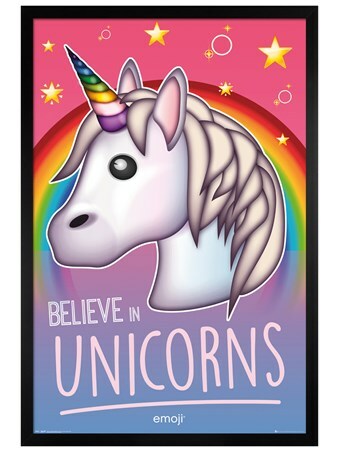 This magical mini poster is wonderfully colourful, perfect for those days when you need some motivation. 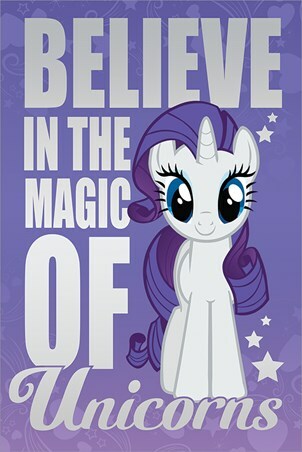 With the best swirly horn we've ever seen, this unicorn wants to prove there's no shame in believing in a little magic! 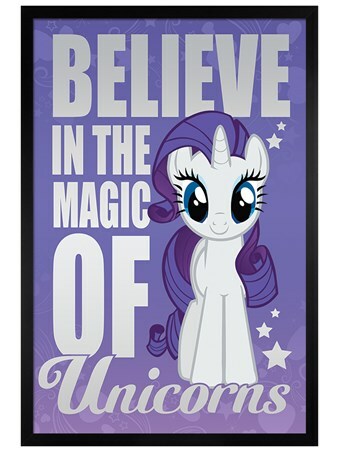 With this dainty yet powerful poster popping with energy, you'll always be raring to go! 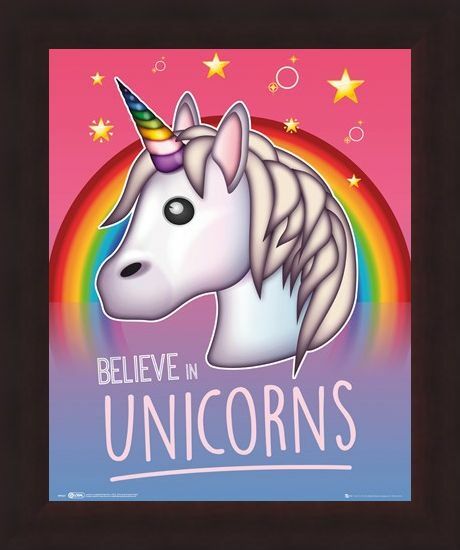 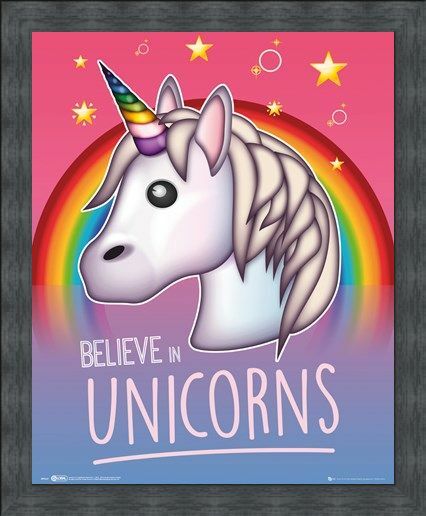 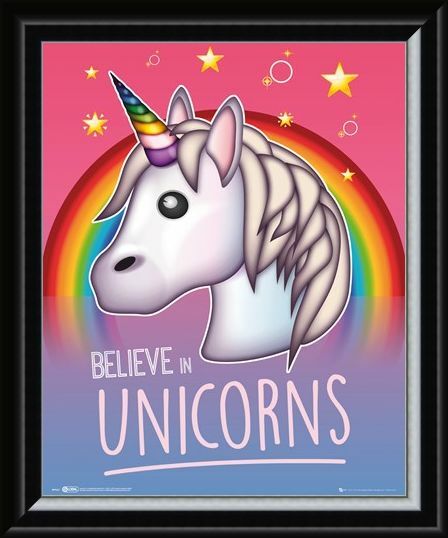 High quality, framed Rainbow Magic, I Believe In Unicorns mini poster with a bespoke frame by our custom framing service.